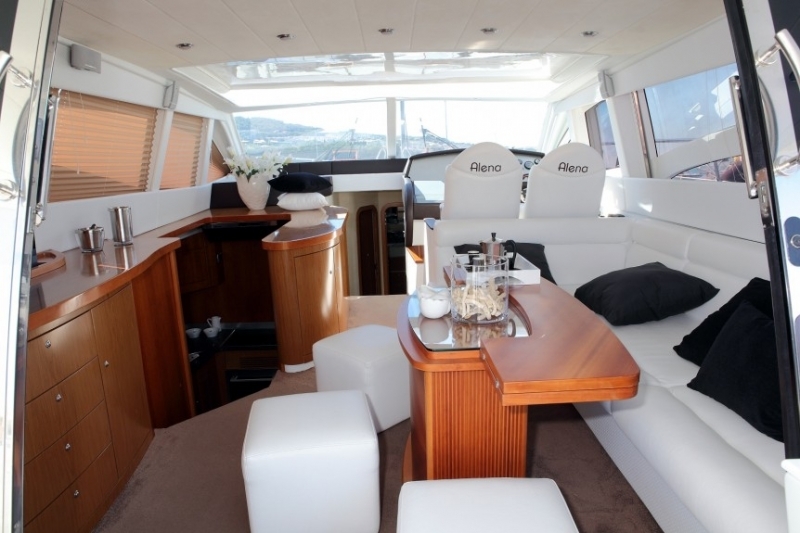 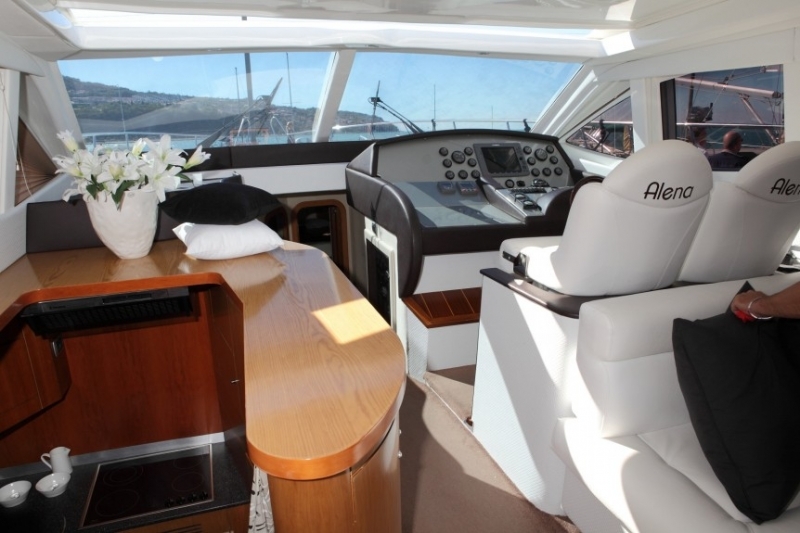 ALENA 56 is a comfortable motor yacht with a refined style, full of practical solutions, which will fill your sailing and vacation with pleasure. 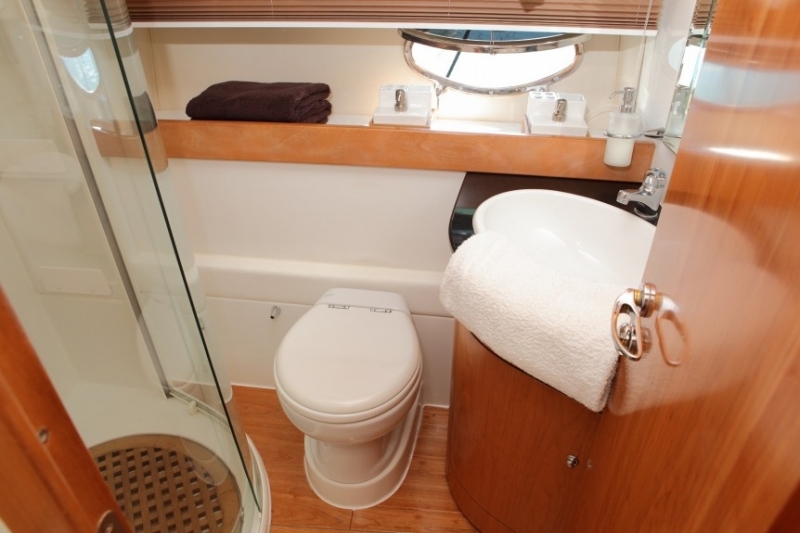 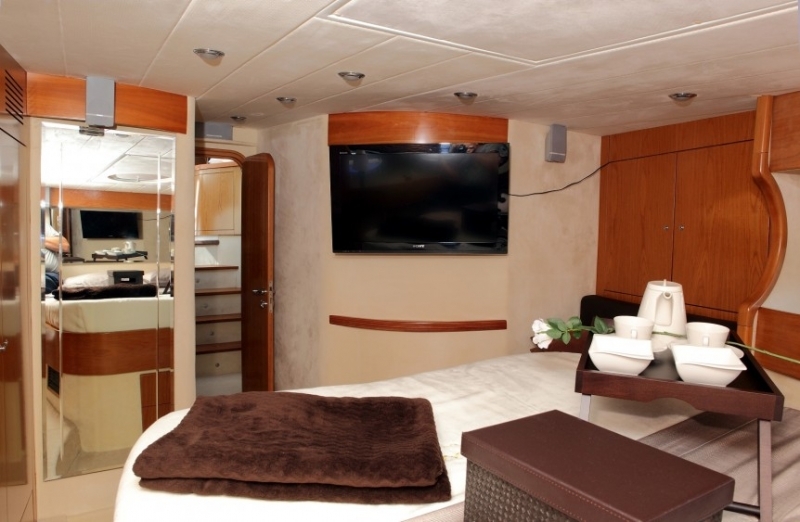 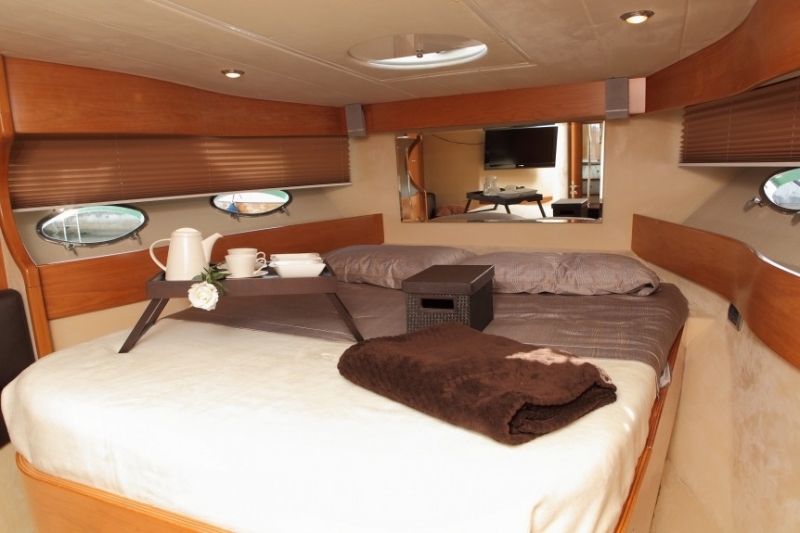 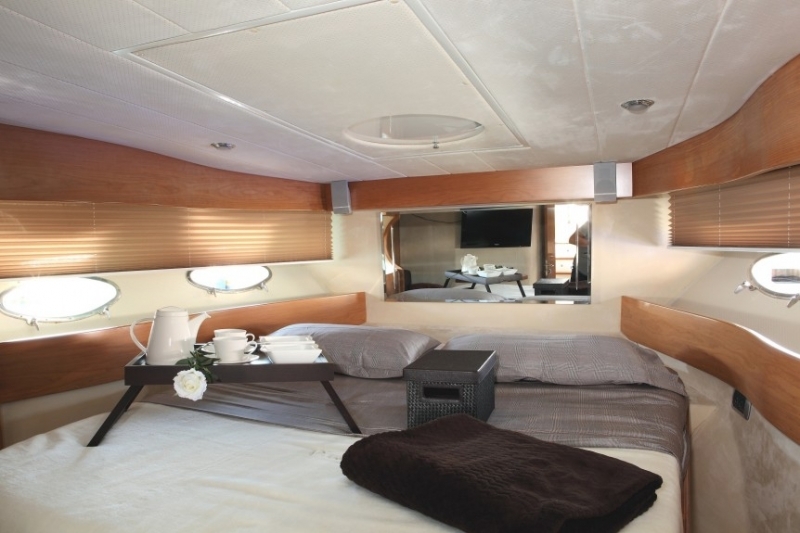 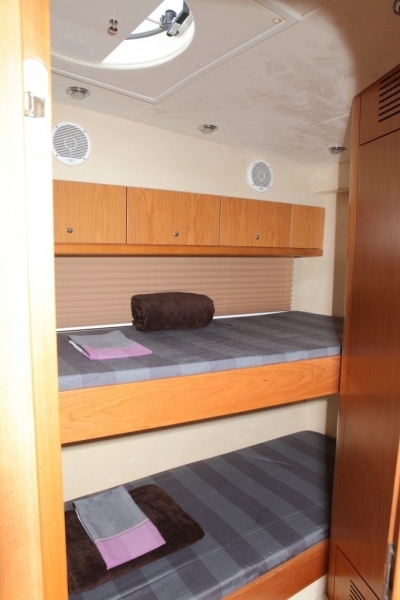 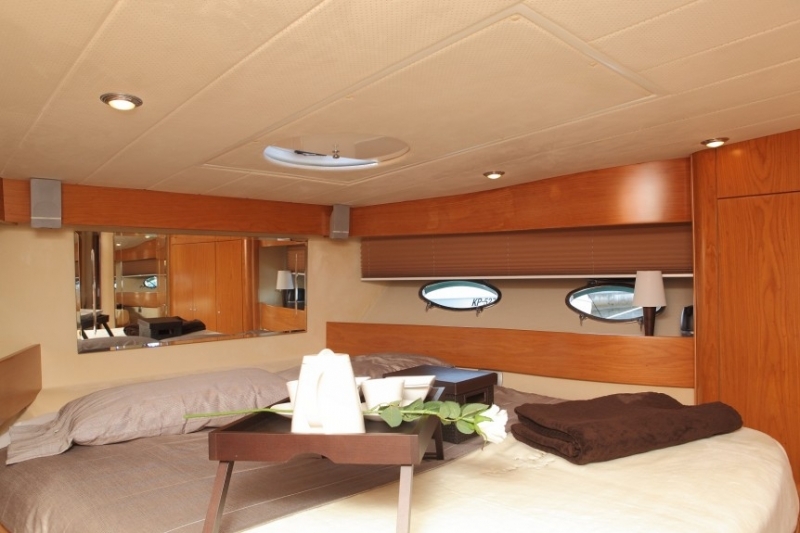 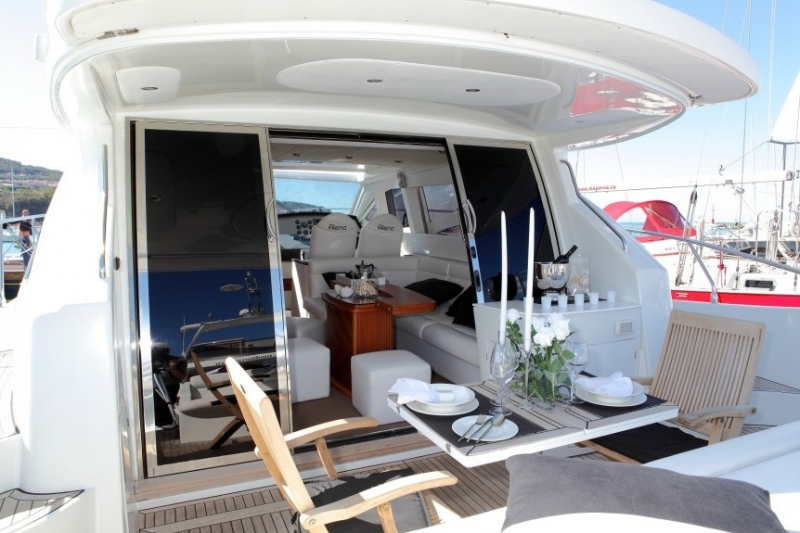 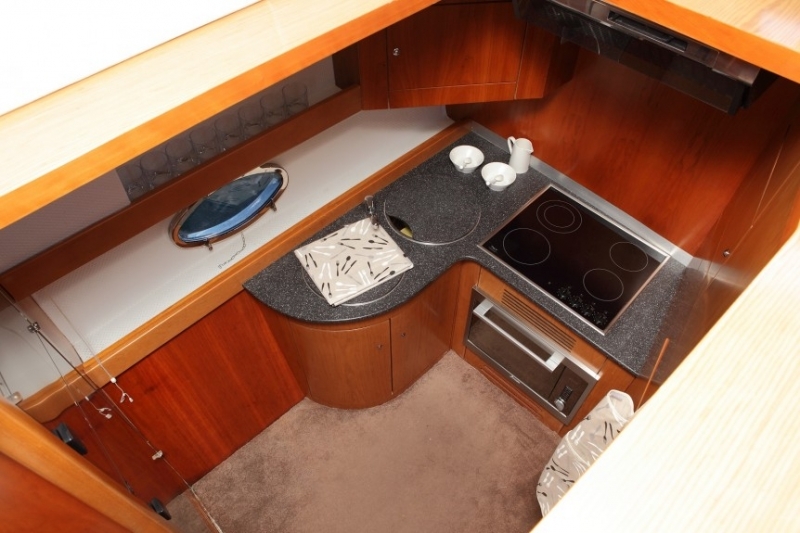 The spacious deck, interior living area, cabins and bathrooms, provide you with freedom of movement and the functional and technical equipment provide extreme comfort. 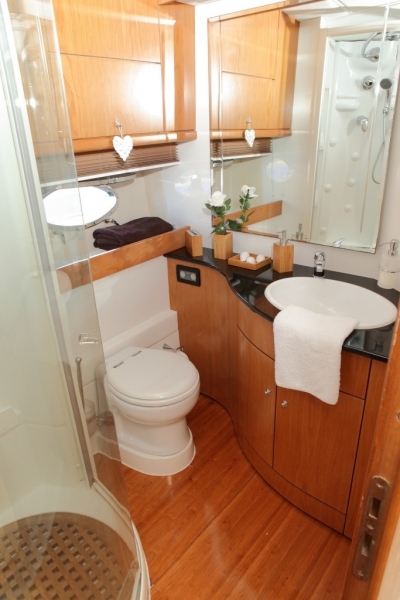 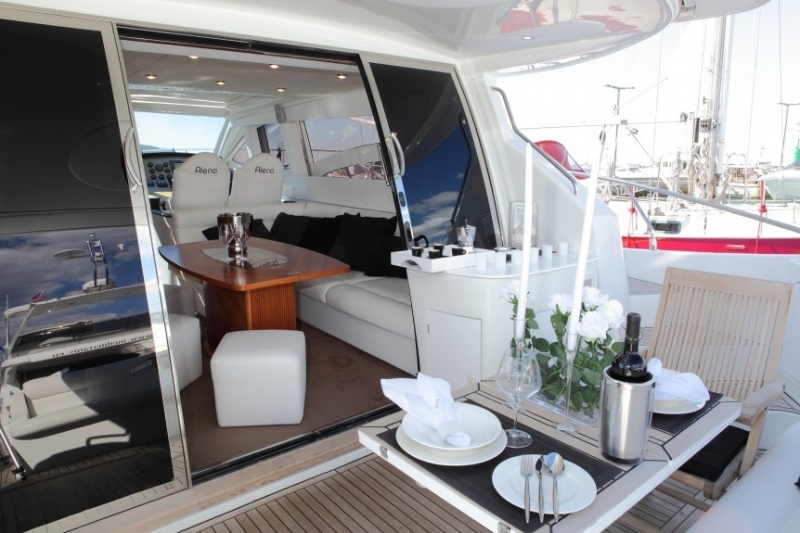 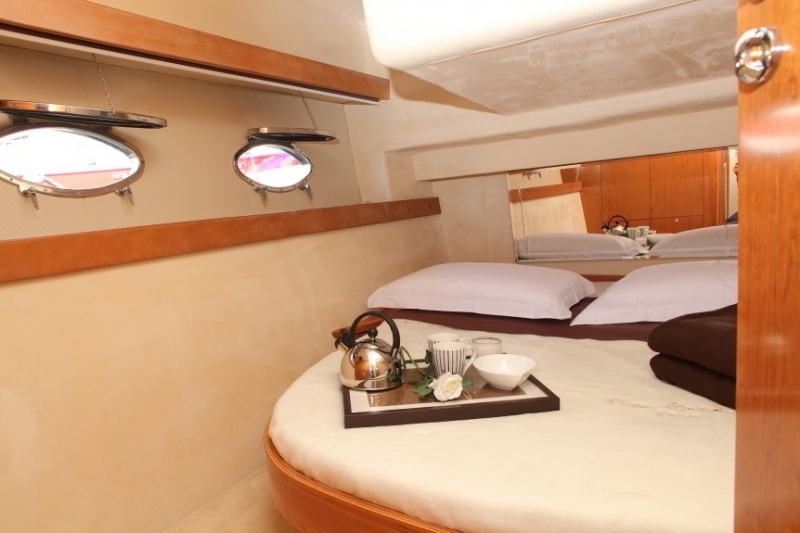 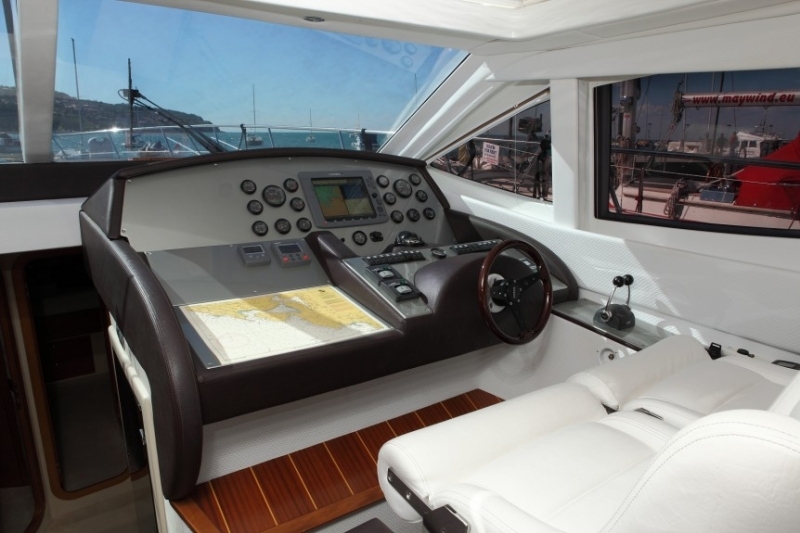 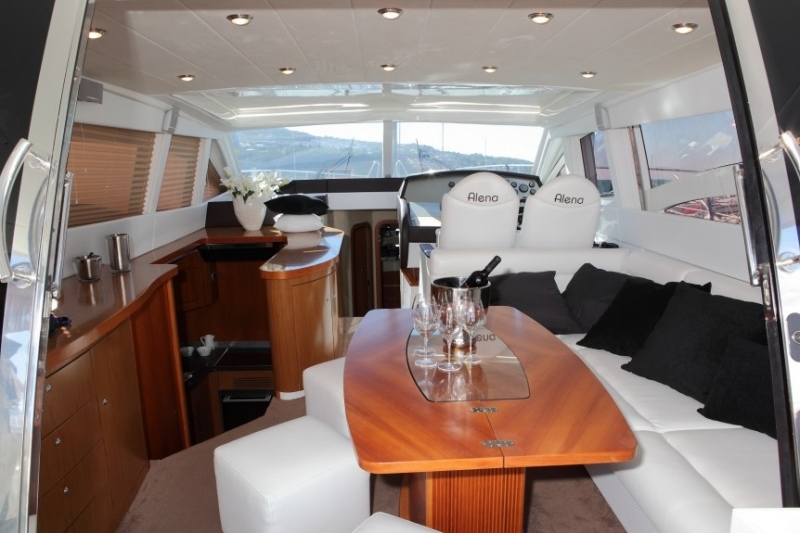 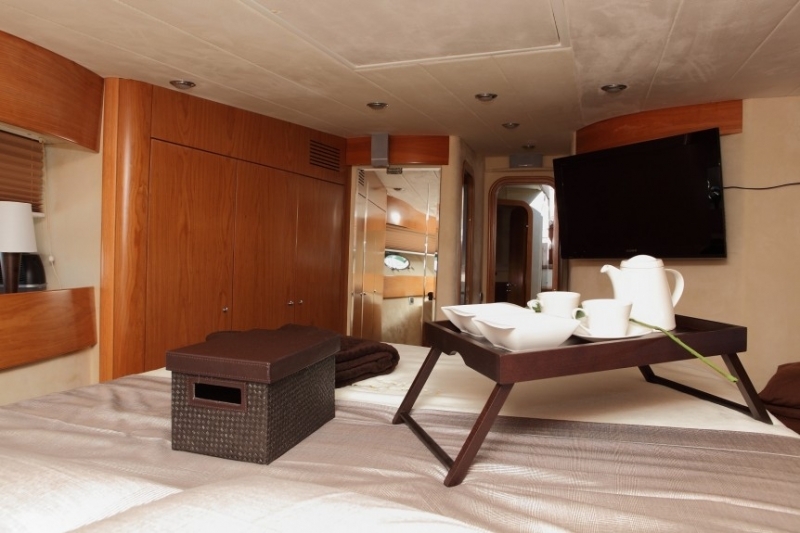 This yacht is designed for practical people with high demands on functionality. 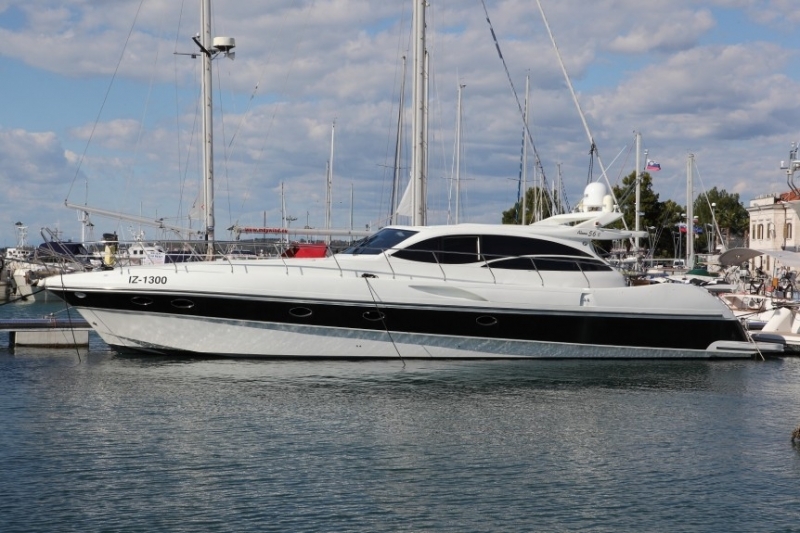 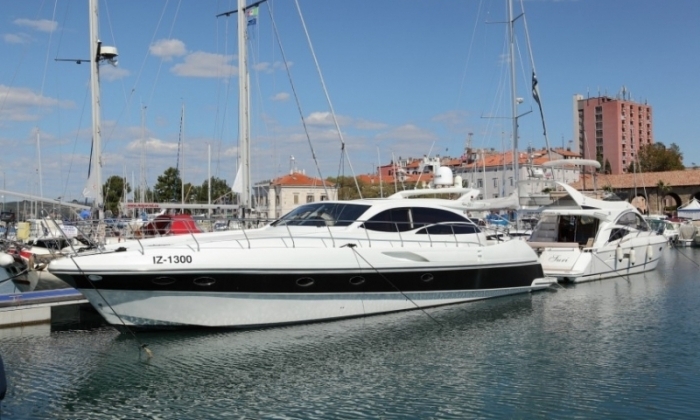 It is possible to rent it only for a day and proposed routes Zadar - Budva to Zadar - Portoroz are among the best in Croatia.